Submissions open today, 16th June, for the inaugural Portobello Prize for narrative non-fiction. The prize is open to any British or British-based writer who is unpublished in book form and has been set up by publisher Portobello Books, which has championed writers who have shone a spotlight on unexplored issues, unvisited places and under-reported stories. This year's judging panel comprises Ben Rawlence (author of City of Thorns); Sharmaine Lovegrove (film & TV scout and literary editor); Sophie Lambert (Literary Agent, C+W); Marion Rankine (former book-buyer at Foyles) and Laura Barber (Publishing Director, Portobello Books). The winner will receive a competitive book deal, representation by C+W and publication by Portobello Books, backed by a dynamic marketing and publicity campaign, with promotional support from Foyles. 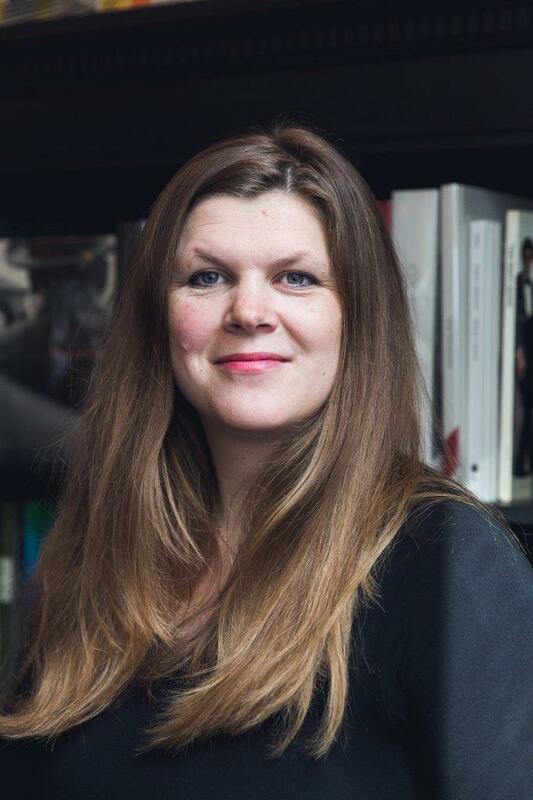 Exclusively for Foyles, judge Sophie Lambert of C+W agency, offers some tips on how to write that all-important killer proposal. Find out more about the prize here as well as how to enter and watch an introductory prize trailer below Sophie's tips. Writing a dazzling nonfiction proposal that will attract publishers is an art. As an agent I spend a lot of timing honing nonfiction proposals with authors. Here are ten top tips that all budding authors should bear in mind when putting together a killer proposal. 1. There are three key questions that a prospective publisher will ask themselves when initially looking at a proposal: what's new here; why are you the right person to write this; and why is now the right time to publish a book on the subject. You need to be able to convince a publishing team, so keep these questions in mind at all times. 2. There are two distinct sections to a nonfiction proposal. The first is effectively your pitch document. This is where you need to make as convincing an argument for the book as possible. This should be made up of a summary of the intended book (more about which below), a proposed chapter breakdown, a written description of who you are (again, more about which below) and any further practical details that are relevant to a prospective publisher considering the proposal – intended length, any required travel, proposed delivery date and market comparisons. The second section is a sample. This should be one chapter and it should be in the tone that you intend to write the book. This part of the proposal should convey the scope, breadth and writing style. This is where you get to show off your skill as a writer and a storyteller. 3. The summary of the book should offer up the essence of the project as a whole. This should be in a straightforward sort of style and shouldn't wander off on too many tangents. This is your chance to argue the case for the book. Don't be opaque, you need to convince your audience here - sell the idea. There's no prescriptive length but it does need to lure the reader. 4. When writing about yourself I think it's best to do so in the first person. I want to know why you are the ideal author for this project, so include any relevant experience or expertise. Include references or links to articles or interviews that may be of significance. An author who has an existing platform within a specific area is appealing but not essential, sometimes it's passion that drives a project and if that's the case I need to feel convinced by that passion. 5. There are of course degrees of flexibility when it comes to the specifics of a book, but most nonfiction books fall somewhere between 70,000 and 100,000 words. Any more than this and it's a pretty meaty book with a higher cost price to justify. The proposal itself, however, will be considerably shorter and will likely be somewhere between 10,000 and 14,000 words. 6. If a publisher is interested in a book proposal they will want to know how long an author intends to take writing the book. Ordinarily a publisher will want the book delivered within 12-18 months from the date of a contract having been signed, but sometimes will grant 24 months depending on the research and travel required. You need to have a relatively clear plan so that you can map out how you'd envisage that period and a prospective publisher can factor in timings when they come to offer for the book. 7. It's impossible to know if someone else is working on a similar project if - like yours – it’s an as yet unsold proposal, however it's vital to be aware of the competition. Look at trade press announcements (for example in the trade magazine, The Bookseller), in bookshops and online as much as possible to see whether there is any mention of another book that might overlap. Make sure yours is distinctive. 8. One of the most common reasons for a publisher turning down a book proposal is that it simply doesn't have the legs to be a full length book. Sure, it's an interesting idea and perhaps it would make a fascinating 5,000 - 10,000 word magazine or newspaper feature, but does the subject have what's needed to form a full length book? 9. As with any good novel, you need to engage your reader using human stories - whatever sort of nonfiction book you are writing, human stories are what will resonate most widely and what will underpin your narrative and underline your thesis. 10. Make sure you have an arresting opening - you've got to entice your reader (and editor) so offer up a glimpse of what's to come, set the tone and whet our appetite.